Congratulations to Thomas P. Peschak for winning the World Press Photo Contest with his amazing photographic work on Whale Sharks! Pictures are worth a thousand words !!!! Did you know? 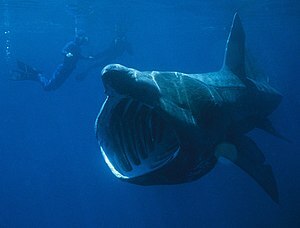 Only three shark species are protected under CITES regulations (great white, whale shark and basking shark). Yet many shark species such as scalloped hammerhead, porbeagle and spiny dogfish are on the brink of extinction! In less than one year’s time, Government officials from all around the world will meet in Thailand to discuss the fate of the most threatened and heavily traded shark species. With 175 member countries the Convention on International Trade of Endangered Species (CITES) sets controls on the international trade and movement of animals and plants at risks of becoming extinct. Many shark populations have declined dramatically over the past thirty years, some by as much as 99%. By supporting the Big Shark Shout Out campaign and signing the CITES petition you can give sharks a fighting chance and ensure the most vulnerable shark species get the trade protection they desperately need. The burgeoning and largely unregulated trade in shark fins represents one of the most serious threats to shark populations worldwide. Shark finning (the cruel practice which involves slicing fins from sharks at sea and dumping their bodies overboard) is not only an Asian problem. Shark fin soup can be found in many restaurants across the world and many countries export shark fins to the Asian market. According to some studies, every country with a coastline export fins to Hong Kong. Despite a shark finning ban implemented in 2003 in Europe for instance, EU countries (particularly Spain) continue to be the single largest supplier of shark fins to the Hong Kong market. 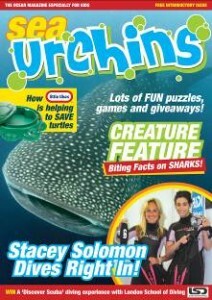 Sharks play an important role in keeping the ocean healthy and in balance. They regulate the quantity and health of other species of fish and invertebrates. Sharks quite often prey on sick, diseased or old animals. This prevents the disease or sickness from spreading and creates habitat space for other animals. Oceans without sharks are oceans out of balance, which means trouble for everyone who depends on oceans for food, jobs and enjoyment. All of us really! Support for shark protection is difficult to achieve because of the persistent irrational fear of sharks. A change in attitude, perception, media coverage, and improved conservation legislation and fishing policies are desperately needed. Public support for shark conservation is crucial to balance short-term interests and ensure that strong and enforceable shark conservation measures are implemented. We can’t afford to ignore the fate of sharks because some of us are afraid of these animals or because this slaughter happens miles out at sea where no one sees it. The results of the loss of sharks will have effects beyond our imagination and beyond our current ability to understand. 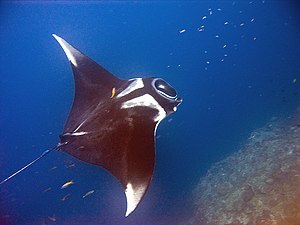 Published on: July, 21st 2011 by Keith Addis, President of the board of directors at Oceana, Huffington Post – Lessons From Diving With Whale Sharks. 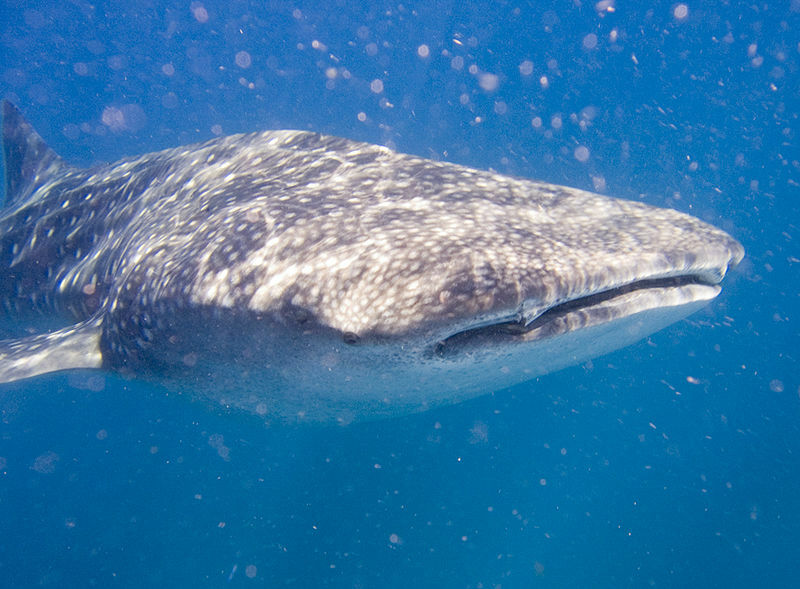 For the past couple of days, I’ve been side by side with hundreds of the biggest fish on Earth – Whale Sharks. I’ve just returned from an incredible adventure in Cancun, Mexico, where every summer hundreds of these majestic giants gather under the full moon to feed on billions of fish eggs. I was in Belize a year ago where we encountered two Whale Sharks, but it was absolutely amazing to be swimming in the middle of an estimated 300 whale sharks within about a one-square mile area. It’s a deeply spiritual experience to be so close to these massive, domino-patterned leviathans, often flanked by giant manta rays. Observing these spectacular animals in the wild is a wake-up call for us all that sharks around the world, including these giants, need our help. Sharks are being hunted ferociously for their fins, primarily for shark fin soup. Millions are inhumanely killed every year, the result being that many species are now threatened with extinction. As apex predators, sharks play a vital role in maintaining the health of marine ecosystems everywhere. Sharks are slow-growing, late-maturing, long-lived and give birth to very few offspring during their life cycles, making them extremely vulnerable to overexploitation. Without sharks, the ocean can and will get out of balance quickly, as was the case off the coast of North Carolina. According to a study published in Science Magazine by the late Dr. Ransom Myers, the disappearance of sharks there led to an explosion in the population of rays, which have subsequently wiped out virtually all the bay scallop fisheries — and the fishermen whose livelihoods had depended on the health and sustainability of this resource for over a century. The good news is that the United States has made great headway in shark conservation in recent months. At the end of 2010, Congress passed the Shark Conservation Act, which prevents shark finning in U.S. waters. But while shark finning is illegal in the U.S., current federal laws banning shark finning do not adequately address the issue of the shark fin trade. As a result, fins are being imported to the U.S. from countries with limited to zero shark protections in place. Legislation banning the sale and possession of shark fins passed recently in Washington, Oregon, Hawaii and Guam and is pending in California. I’m really hoping that California follows the lead of its neighbors. Ending the trade of shark fins in the state would continue our country’s reputation as a leader in shark conservation and send a signal to the world that shark fins belong on a shark’s body, not in soup.